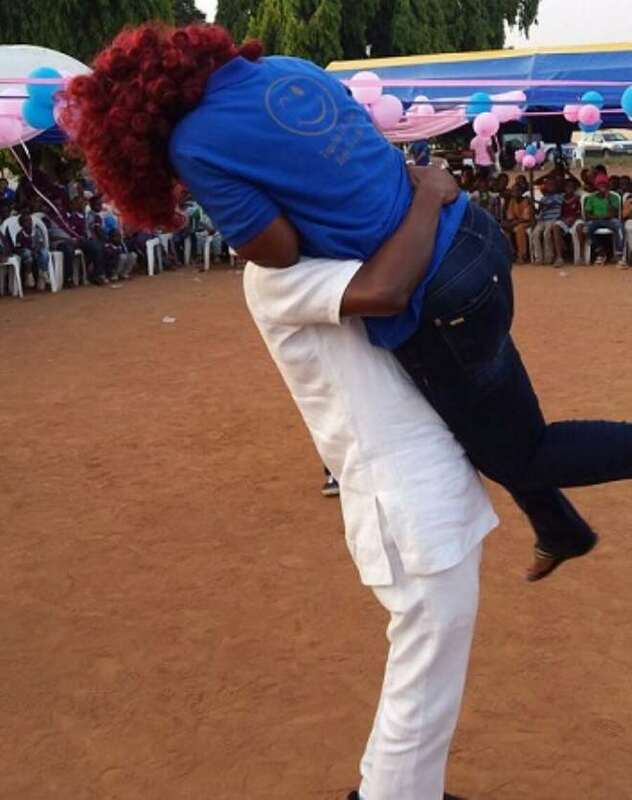 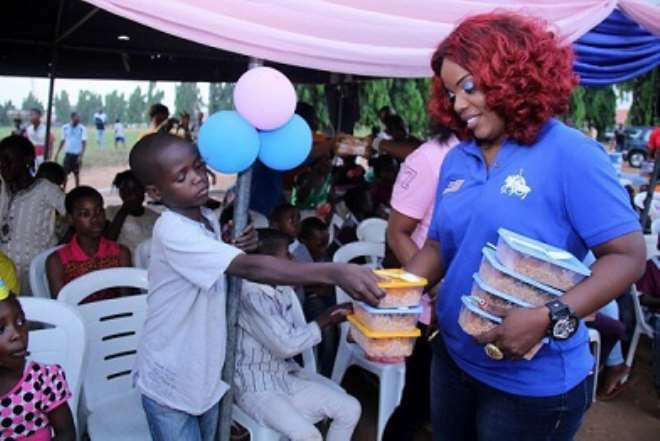 Popular Nollywood actress, Empress Njamah, might still be single and no babymama related issue yet but her love for children cannot just be comprehended. 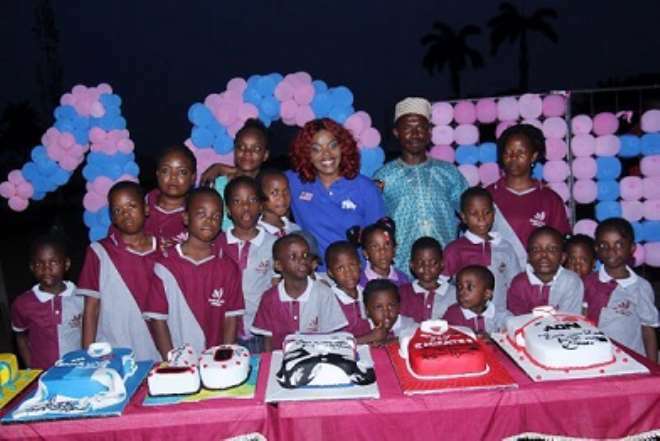 The actress through her foundation has been supporting kids for about 10 years now and she had once disclosed that she has been doing the caring all alone without support from any public or private body. 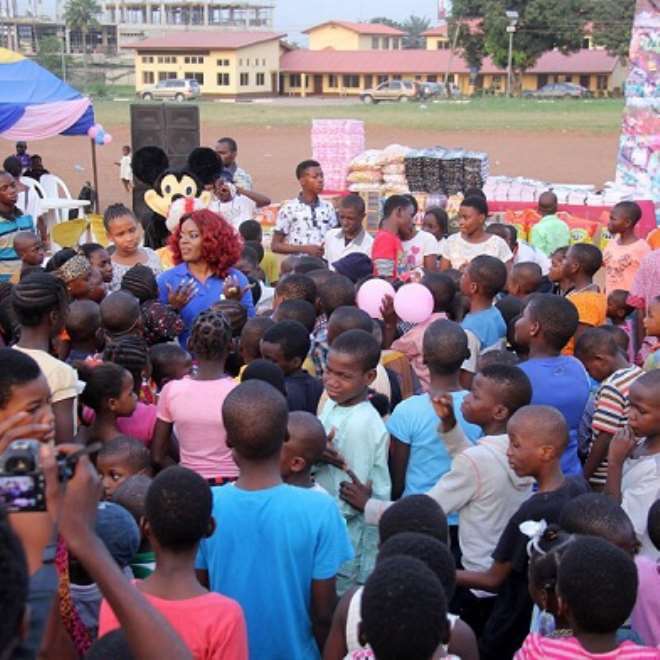 Empress shuttles between her acting career and her boutique which is based in Abuja and proceeds from all these are being used to invest in the lives of the children. 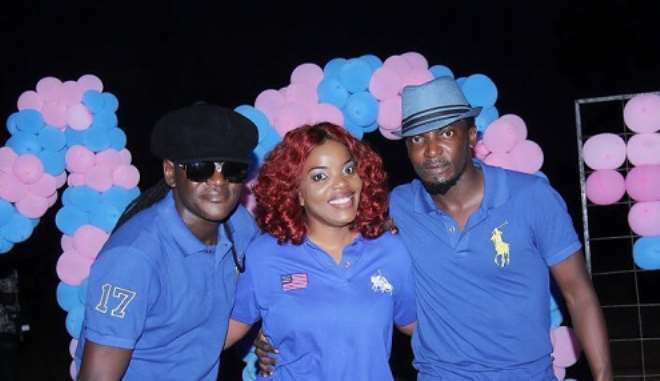 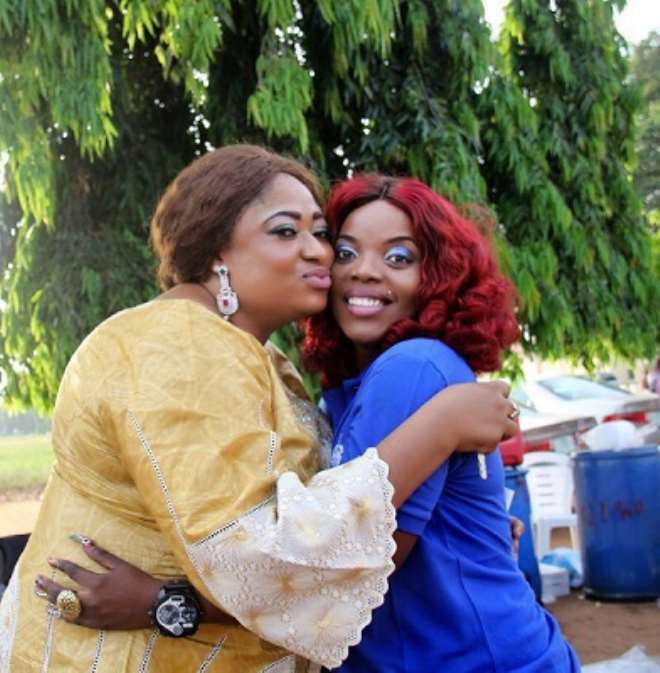 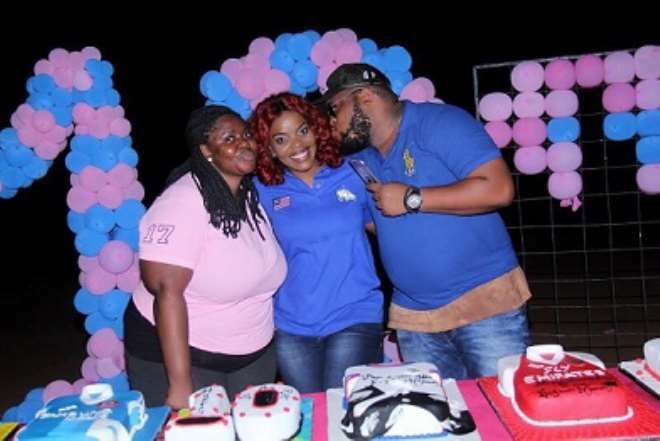 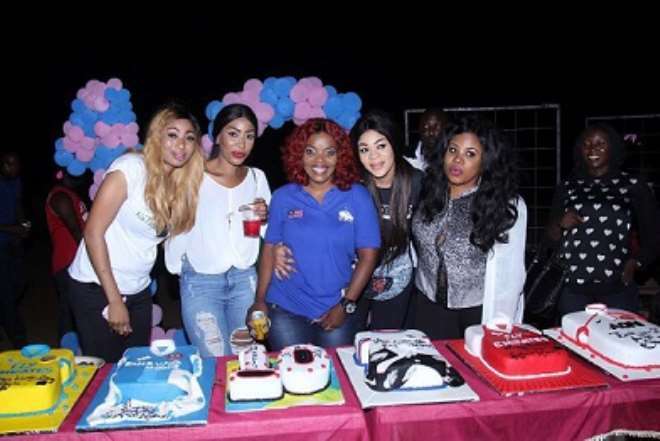 She recently celebrated her birthday and the 10th anniversary of her foundation '?House Of Empress,' which brought together top personalities and Nollywood stars come celebrate with her. 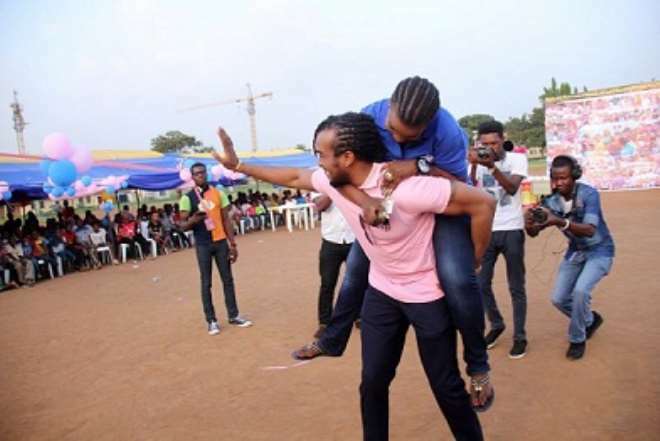 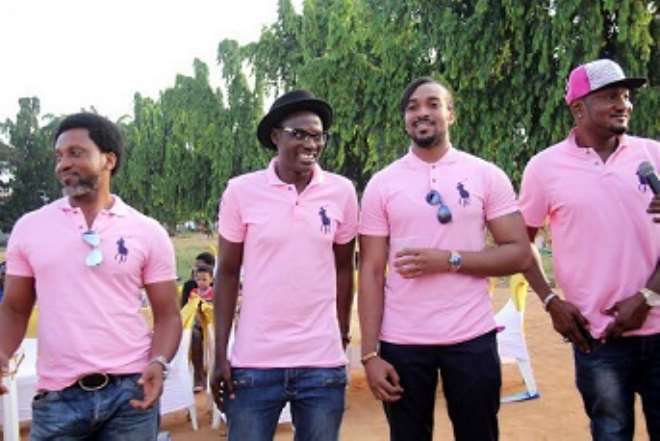 ?The event which was held in Lagos, had about 120 physically challenged kids and orphans who were present as she entertained them as usual with good meal and entertainment.